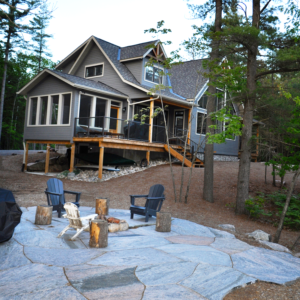 A. Myers, Kahshe Lake – Muskoka Life Magazine Interview. 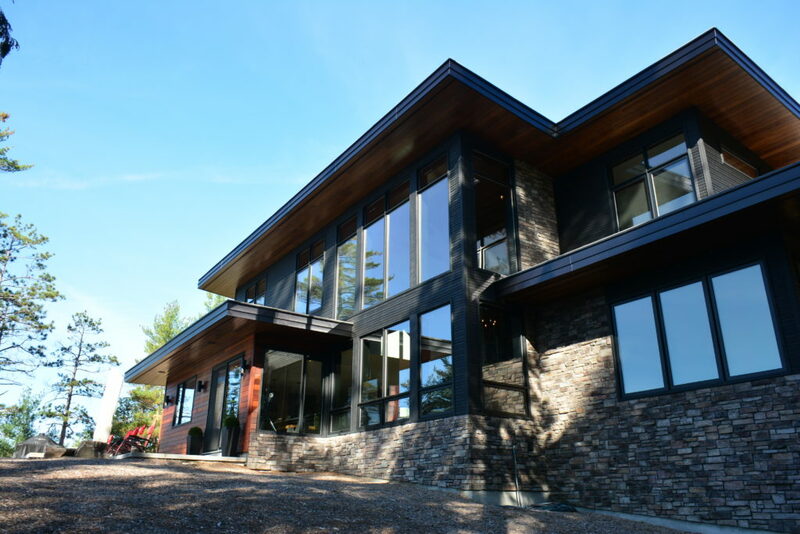 “McAulay Construction tore down my old cottage and rebuilt it from the ground up (with two significant additions) mainly in 2016. 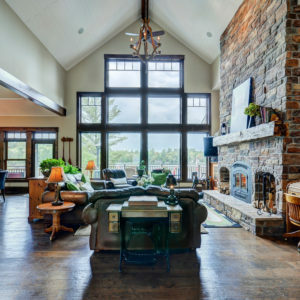 They have carefully selected their tradesmen and suppliers over decades to maintain their reputation for excellent quality. Superior management of all trades by Glen and Brian – coordination and collaboration was executed flawlessly. Dealing with Glen and Brian is a pleasure as they are very professional and accountable – making decisions easy and changes productive; the entire team had a very positive attitude! Superb workmanship – every step along the way was of the highest quality work, and communication of all tasks was consistently provided, essential in a complete rebuild and especially when building from a distance. Final product is perfect – Highly satisfied as they have great attention to detail with any final tasks or follow ups completed ASAP, with no delay. “…Brian McAulay was referred to us … and did everything from start to finish with absolutely no supervision from us. We had to trust his judgment, as we weren’t able to visit to monitor the progress. Brian and his team completed the project more quickly than we would have ever anticipated, and the build quality has surpassed our expectations. 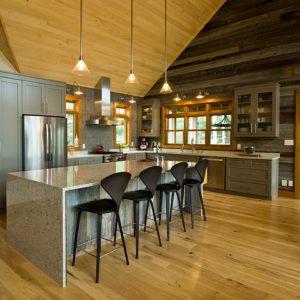 His attention to detail is truly remarkable…Brian and his team overcame all obstacles, with no hesitation. 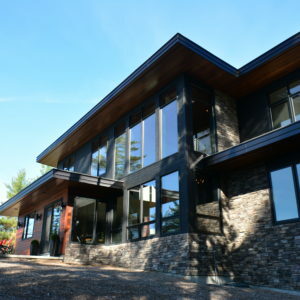 Brian’s solid reputation was also evident throughout the permit process, where securing permits was a breeze once it was known that McAulay Construction had completed the work. The town inspectors seem to have complete faith in the quality of his work. 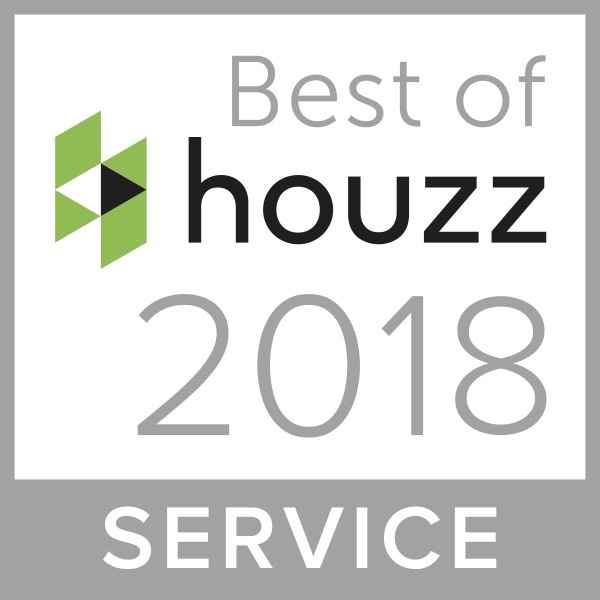 “We had heard many horror stories of builders running over in cost and time so we were very nervous about choosing our builder. Glen held the overview and moved everything along from design of our new cottage to teardown of our old cottage to completion in such a timely manner. He had every trade in place working to his specifications including a fellow to arrange all permits with the town. 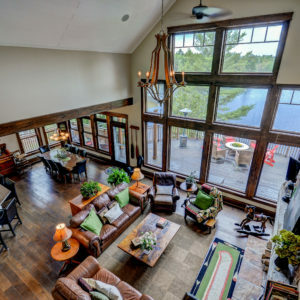 There was a process of meeting with a supplier to choose windows, doors, roofing, decks, railings right down to door handles that concluded in an accurate price brought forward. Glen also got all his trades to commit to their price so by the time we committed we knew exactly what we were in for. The price did not change unless we wanted to do something very different but there was no skimping on materials or workmanship. Glen was professional and informative in all his interactions and Brian was hands on and always receptive to our needs even making suggestions that we had not thought of that were important. 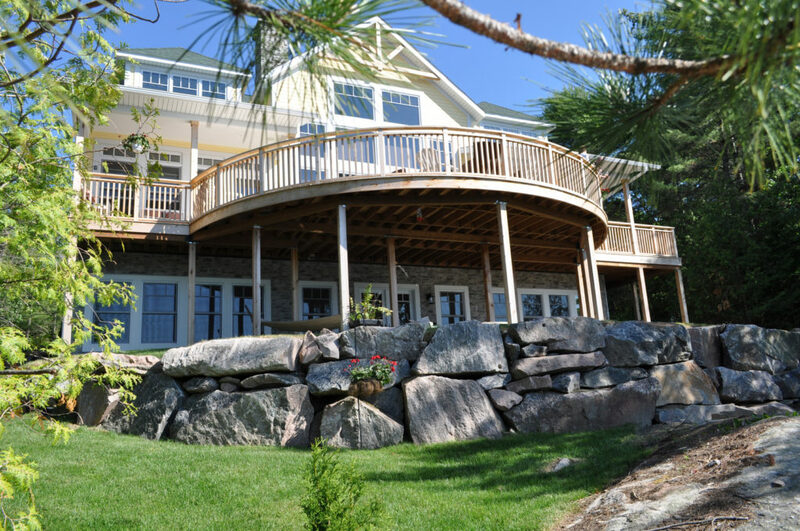 “McAulay Construction has proven to excel past my initial expectations; from design and advice to quality of construction. We have dealt with the McAulay team since our first cottage in 2004 and have used them on 4 properties since. 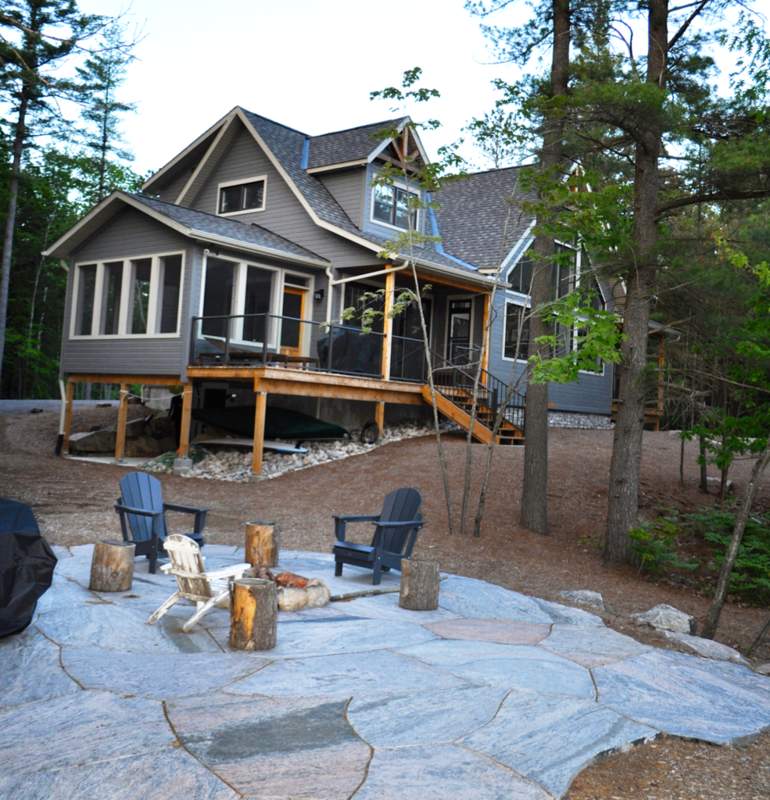 “I just wanted to thank you on behalf of my family for the outstanding job you did in building our cottage. You and your crew are the epitome of professionals…your work is done quickly and efficiently, you show up when you say you will and you complete the task at hand on time or early! 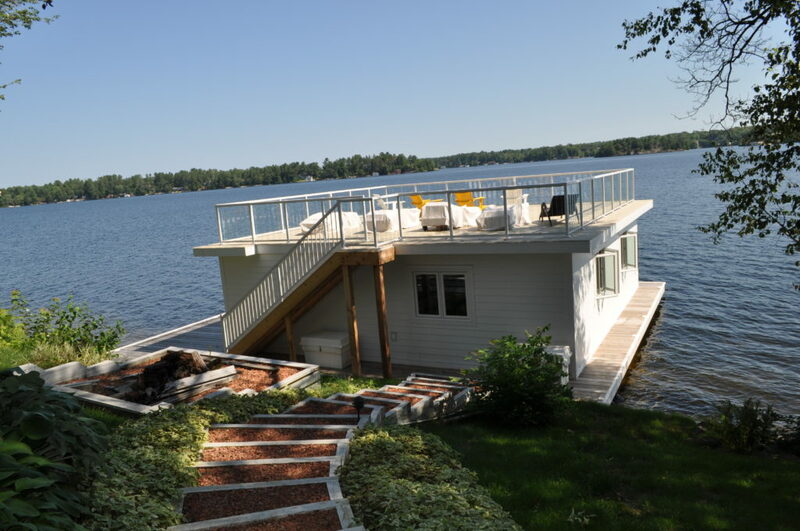 The versatility of you and your team really impressed me…from framing to roofing to deck and dock construction to hardwood flooring and trim carpentry – it seems like you guys can do it all. 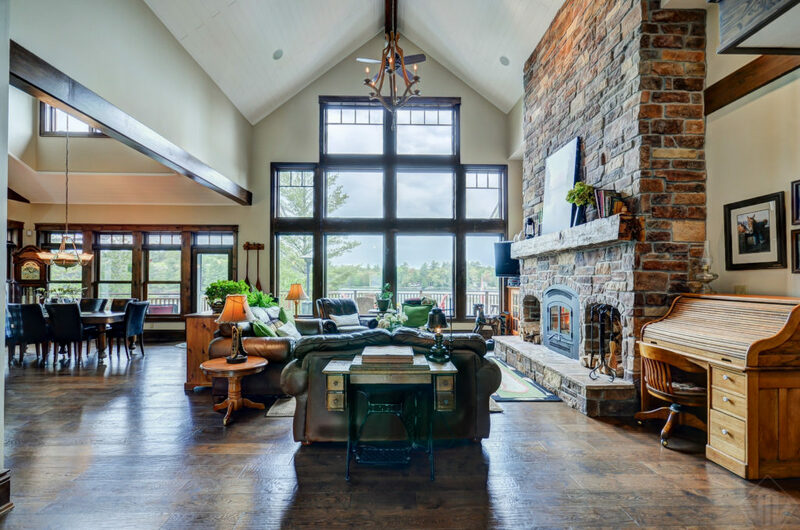 Everyone who visits our cottage admires the job you did installing the wall and ceiling cladding in the great room; our vision would not have been achieved without your hard work and eye for detail. 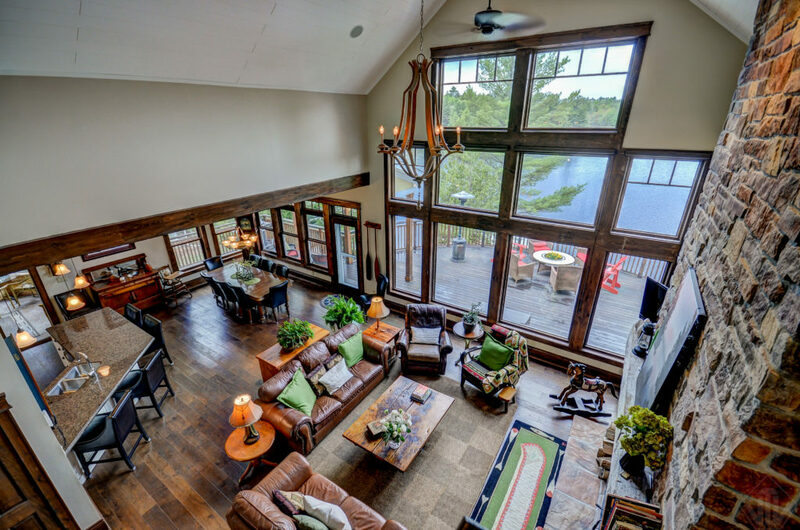 “…I want to thank you and congratulate you on the completion of the construction of our Muskoka Room. 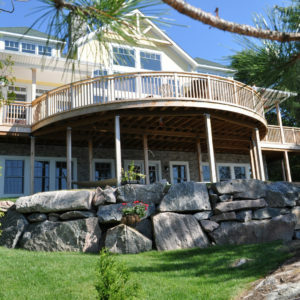 You and your crew were able to deal with the complexities and to perform very high quality work. 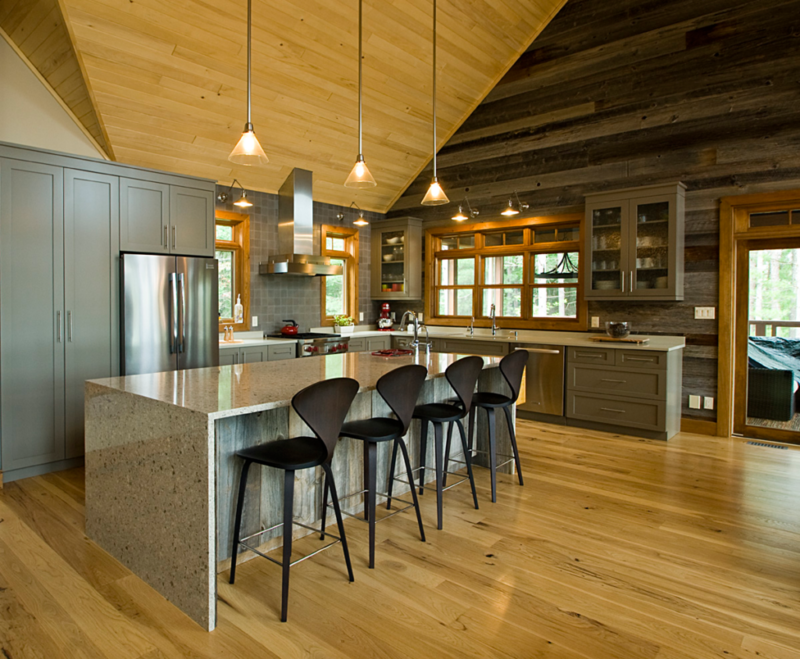 We have had many compliments already with a particular note about the quality of the finishing carpentry. It is not often that a client has hired the same contractor back for four major projects over a ten year span. We have done that…you have been personally involved in three of those and lead the team on the last one…and would have you back again if we could find space on our property to build something else! Knowing your integrity, I was very comfortable working on a “time and materials” basis and found your charges to be of excellent value. It was a joy to work with you and to enjoy the results of your efforts and capabilities.